The Birchbox for the month of May was inspired by Emily Schuman of the blog, Cupcakes and Cashmere. The theme that she chose was elevating the everyday, to bring out-of-the-ordinary elegance to your everyday routine. I was definitely impressed with a few of the items that she chose for my specific box, while I am curious to try others. First things first, I want to share with you what was in my box this month. One of the items that I was most excited to get in my box was the CoTZ Flawless Complexion with SPF 50. With Summer’s quick arrival, I have been desperately looking for a BB cream that can give me both great coverage and a ton of protection from the sun. While most BB creams have decent coverage, the SPF 30 creams just aren’t enough skin protection for a pale girl like me. The Flawless Complexion, paired with my amazing Beauty Blender, blends seamlessly into my skin and the SPF 50 gives that whole lot of SPF protection that I have been looking for in my foundation. 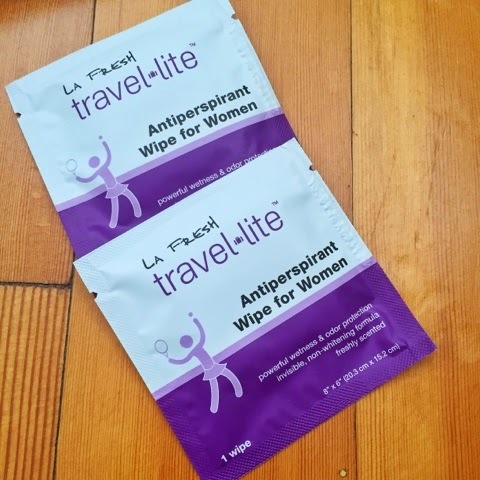 Another item that I was super excited to get was the La Fresh travel-life Antiperspirant Wipes for Women. After spending a full day running around Disneyland, you will definitely understand the allure of being able to freshen up a bit. These on-the-go packets are perfect for traveling long distances. I think these would even come in handy when you’re pulling a long night at the office or even a quick freshen up between work and happy hour! I will definitely be putting one of these in every purse that I own. 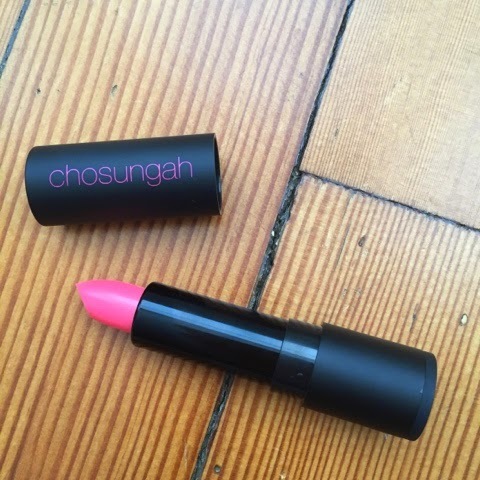 One item that I am definitely intrigued to try is the Chosungah 22 Flavorful Lipstick in Vanilla Berry. I’ve been a little hesitant to try it out since I got it The color looked intensely bright and pink when I opened it, but I’ve read that the color is much more subtle when applied and a really lovely light pink shade. Sounds like a great shade to wear for the Summery months! What products did you get in this month’s Birchbox? Share with me in the comments below! I love that we all got such drastically different products this month! I haven't seen one box the same. The La Fresh wipes look awesome! !